There are four main Sun Peaks equipment rental shops that are all within a few hundred yards (metres) of each other which makes comparing and renting gear for your Best Sun Peaks holiday a breeze. All four are open during the winter, but only one operates during the summer for mountain bike rentals (see bottom of page). Click to save up to 40% on Nordic or Alpine ski passes and equipment rentals. In addition, the Sun Peaks Community Rec Centre and Adventure Centre offer select summer gear rentals. 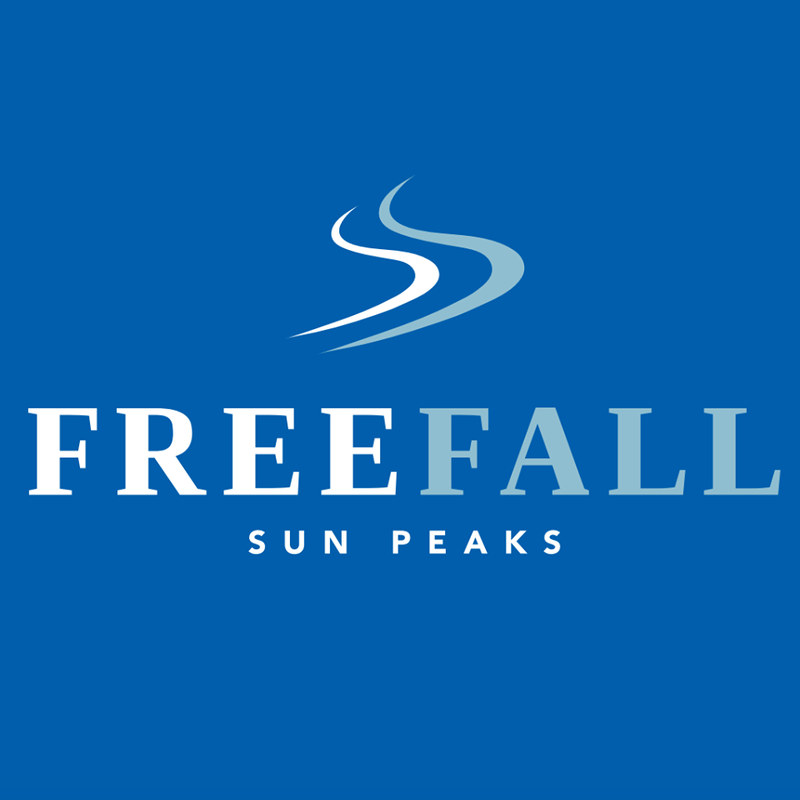 Click if you are looking for Sun Peaks Vacation home rentals or if you need to rent baby or toddler equipment such as child carriers, strollers, car seats, cribs, playpens, play equipment and other items during your Best Sun Peaks Vacation. Pickup/drop-off of baby rental equipment can also be arranged from the Kamloops airport. 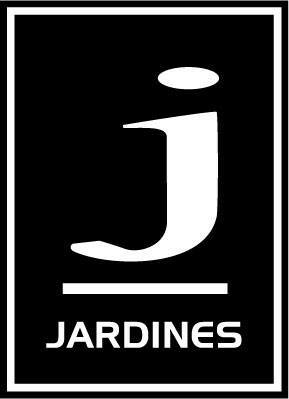 For Sun Peaks winter ski and snowboard rentals, both our Best Sun Peaks condo guests as well as online submissions so far on our Best of the Best at Sun Peaks form seem to indicate the best Sun Peaks equipment rentals store in terms of customer service, equipment and pricing is Jardines. Are they right? They also offer big discounts for pre-booking your ski or snowboard equipment online (see link below). 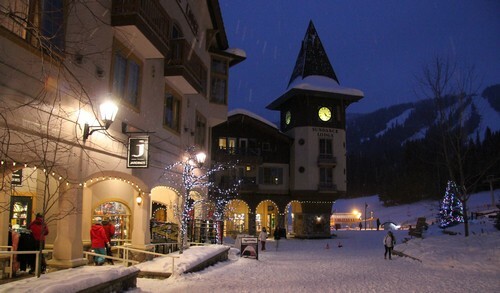 Who do you recommend for the Best Sun Peaks equipment rentals - please submit the form at the bottom of this page. New in the fall of 2016 with popular local owners Greg Sissons, his wife Karen Fahey and Jamie Jack, bringing 50 years of professional ski instructing and coaching. They are a specialist alpine ski & sportswear shop with products and services that include ski, accessory and clothes retail sales, custom boot-fitting, ski waxing and tuning, regular and high-performance ski rentals, demo skis and sales. Considered by many to be "some of the best technical minds and experience on the mountain bar none" - they are located at the top of the Village in the Fireside Lodge. Come visit and check them out. 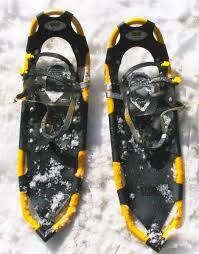 • Snowshoes - largest selection, lowest prices, snowshoe day pass and exclusive, detailed trail guide included in the price. We love to hear about the Best of the Best at Sun Peaks Resort. Please let us know who you recommend and why?